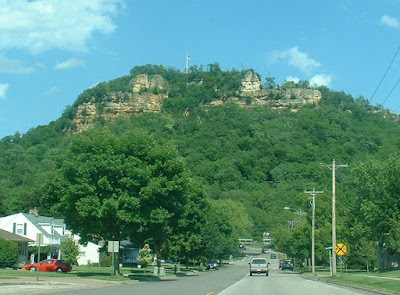 La Crosse is located at the intersection of the Black, La Crosse and Mississippi rivers in Western Wisconsin in a broad plain between the river bank and the tall bluffs typical of the Driftless area. History French fur traders were among the first Europeans to travel along the Upper Mississippi River in the late 17th century; an American expedition reached what came to be known as Prairie La Crosse in 1805; La Crosse was named from the game with sticks - lacrosse in French - played by local Native Americans. Actively promoted in eastern newspapers, the city was further settled during the middle of the 19th century with completion of the La Crosse & Milwaukee Railroad. 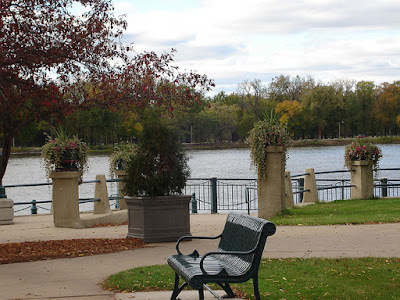 Book Your La Crosse Wisconsin Travel Itinerary Here! River and Railroad Infrastructure made it possible for La Crosse to become a center for lumber, as logs cut in the interior of the state were rafted down the Black River, as well as the brewery industry. Around the turn of the 20th century, the city also became an education center, with three colleges and universities established in the city between 1890 and 1912. It is now a regional technology and medical hub, highly ranked in the areas of wellness, quality of life and education. Historic Downtown and local culture. 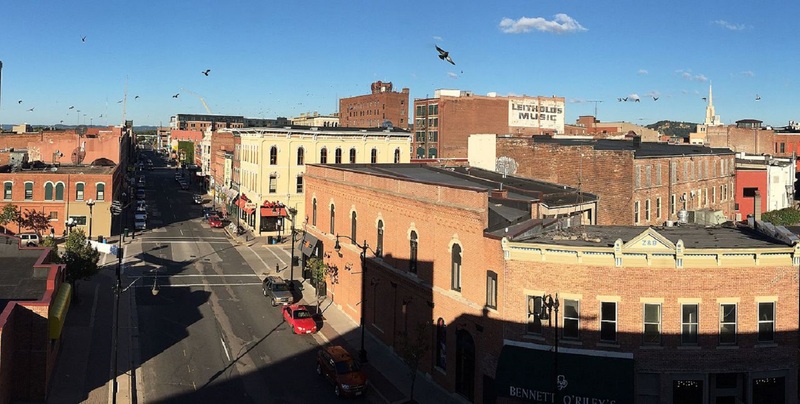 La Crosse has one of the largest commercial historic districts in Wisconsin; it is listed on the National Register of Historic Places and includes 110 buildings built between 1866 and 1940. It is home to the Rivoli Theatre, the Weber Center for the Performing Arts and the Pump House Regional Arts Center, at the heart of La Crosse’s arts and culture scene. 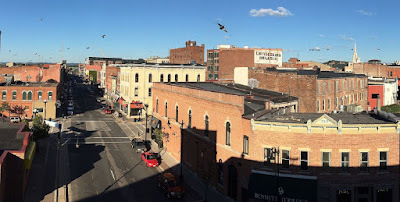 Local Wine and Brew Traditions date back to the 1858 founding of the G. Heileman Brewing Company; since its closing in 1996, local brewing traditions have been passed onto the City Brewing Company and Pearl Street Brewery, a craft brewery operating out of the historic La Crosse Footwear Building. Lost Island Wine has more than 30 varieties; in addition; several vineyards are in nearby counties and across the river on the Minnesota side of the Mississippi.